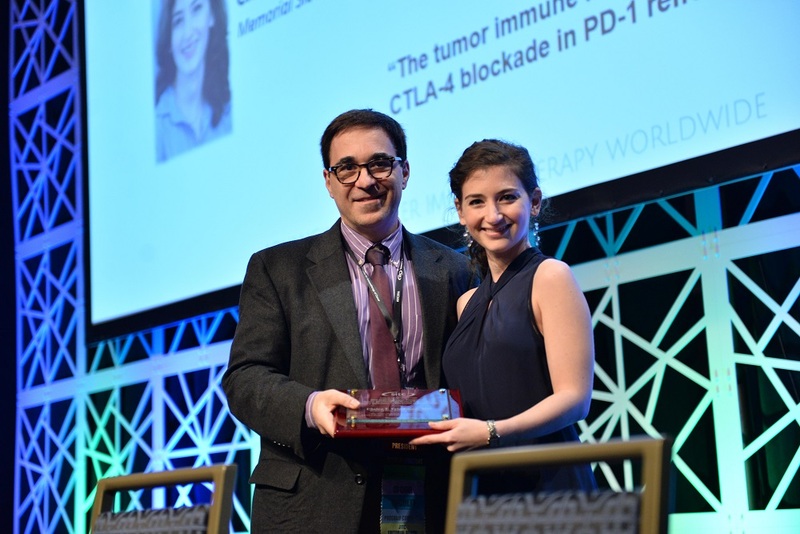 To promote growth and achievement amongst young investigators in the field of cancer biologics and to recognize excellence in the oral abstract and poster presentations submitted to the Society for Immunotherapy of Cancer's (SITC) Annual Meeting, SITC offers the Young Investigator Awards. 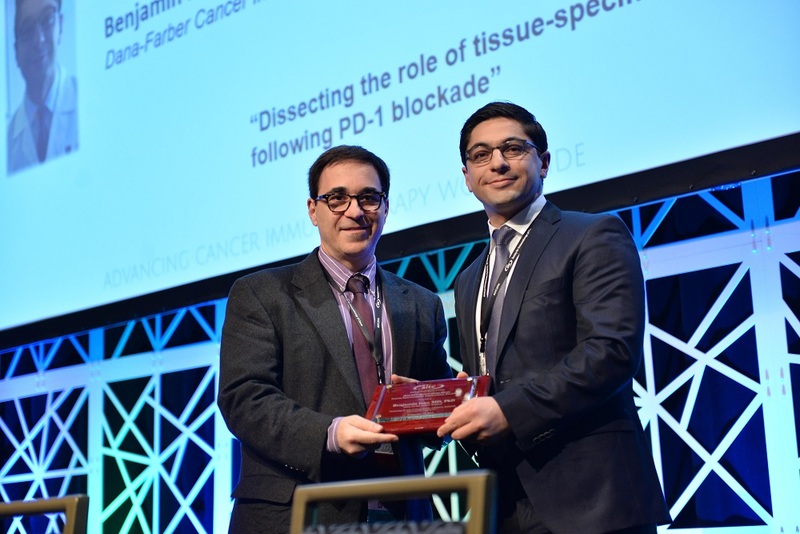 For the SITC Presidential Travel Awards, four abstracts submitted in any category and authored by young investigators were selected for oral presentation during the Presidential Session of the SITC Annual Meeting. Those presenting authors not selected for the SITC Presidential Award will receive a SITC Presidential Travel Award in recognition of their achievement. SITC Travel Awards are given to a select number young investigators who submitted an abstract for the SITC Annual Meeting. The abstracts are judged by a committee of SITC leadership and SITC Annual Meeting organizers.